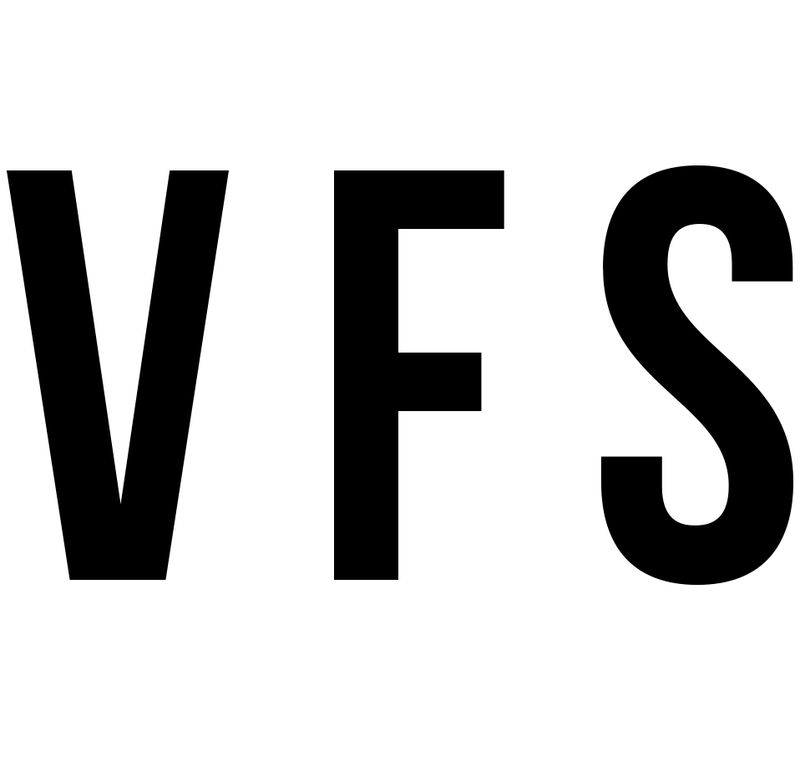 Need to get in touch with the VFS? Use the form below! You may contact our Administrative Office using the form below or by phone at (405) 310-2719 and we will respond within school hours.